Rapidly establishing our reputation for excellent client care and customer service, we pride ourselves on exceptionally high standards. Through the application of our expertise, specialist in-depth knowledge and experience, we aim to give you the confidence and peace of mind that your best interests are always at the forefront of our principles. Our personal approach and attention to detail ensures that you receive one-to-one care and attention. We listen to your requirements and have the flexibility to accommodate your needs. We offer a full and comprehensive range of services which can be tailored to suit you. With over 25 years combined experience in lettings and property management, our professional and friendly team is dedicated to providing you with a first class service from start to finish. We are an independent Letting Agent in North Leeds which understands the importance of putting the customer first. 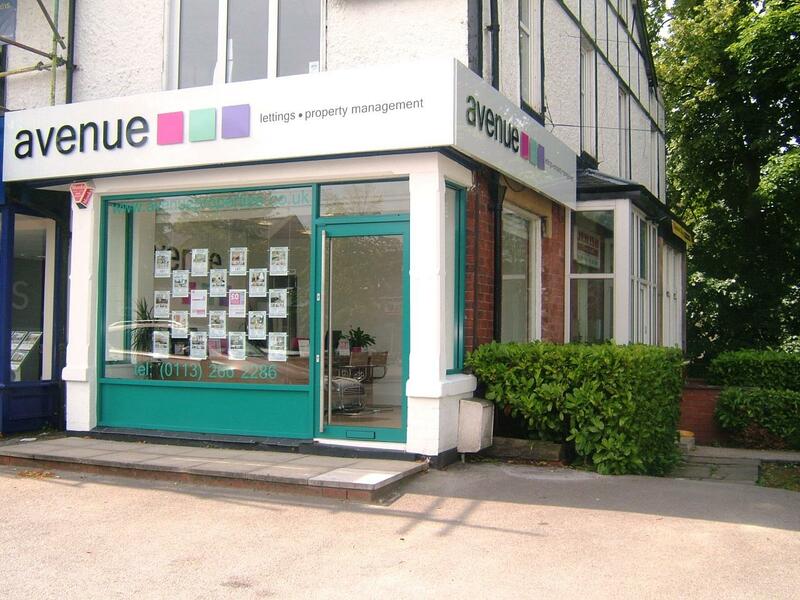 We specialise in all aspects of property letting and property management, from individual property lets to full portfolio management providing landlord services from let only / tenant introductory service right through to full property management. We offer a high standard of rental property and rented accommodation in North Leeds - our properties range from rooms to let in shared houses, studio apartments, purpose built flats, conversions and penthouses through to bungalows, town houses and family houses. As specialist letting agents in Leeds, we offer a wide range of lettings in Leeds including professional share accommodation, individual lettings, company lets, family lets, professional lets and relocation services throughout the localities of Roundhay, Chapel Allerton, Moortown, Alwoodley, Oakwood, Shadwell, Meanwood, Cookridge, West Park, etc. Please call a member of our friendly team today to for details of our great special offers and discounted fees, to discuss your requirements or book a free valuation.